today I went to the bakery and the beach, at the bakery I got ham and cheese cuasont sandwich. 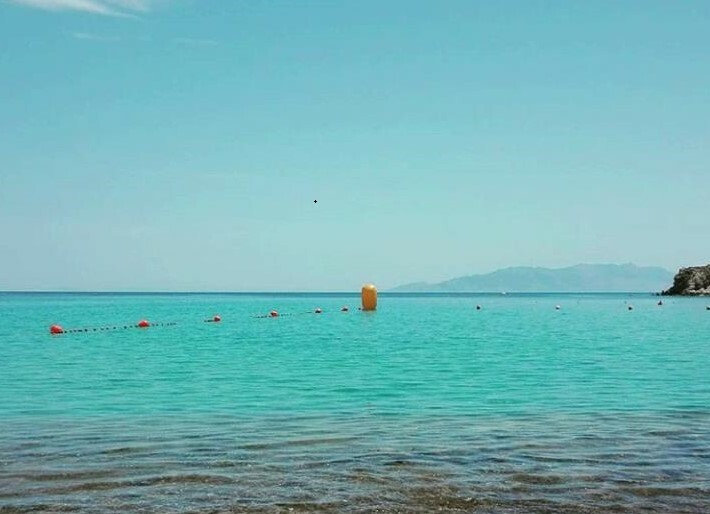 I then went to paradise beach again and found Louise, she rented flippers, a mask, and a snorkel then went snorkelling with me which was so much fun. I decided to dive down to the bottom of the water and then grab some sand. my ears hurt a lot when I went under the water, probably because my body does not like that type of pressure. 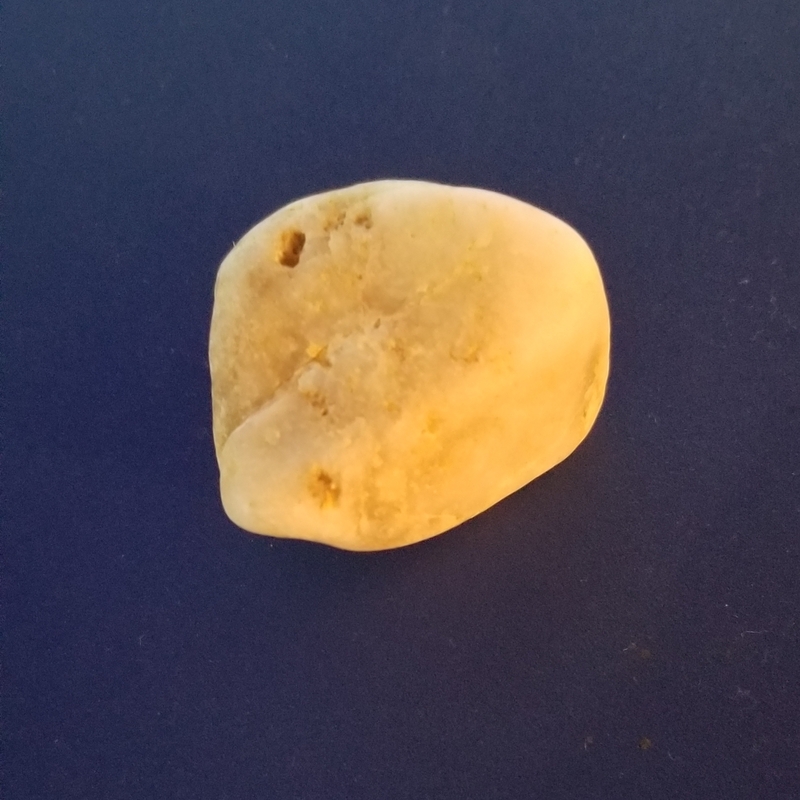 Later on, I went to the bottom again and got this pretty rock, I also swam far out to a really big yellow boui and I tried to hug it but that didn’t really work cause it was too big for me to hug. After I was done swimming i felt sick, which sucked but we got home and I ate a grilled cheese with cucumber, salami, and tomatoes on the side which made me feel much better. I had a lot of fun today but I was sad that I was unable to the boui, but I was still really happy all day plus I had so much fun hanging out with Louise.